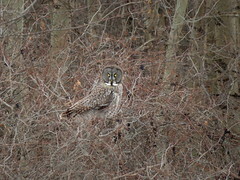 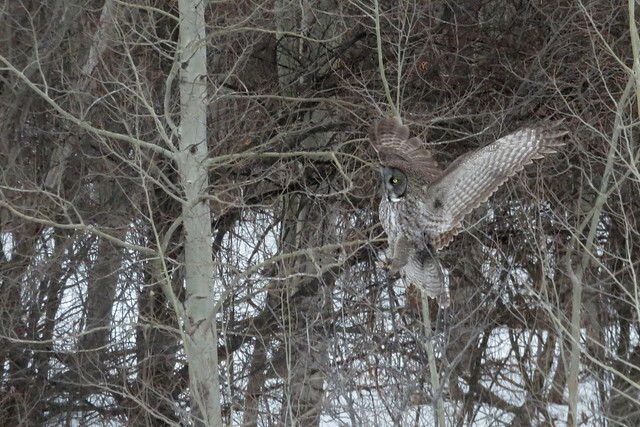 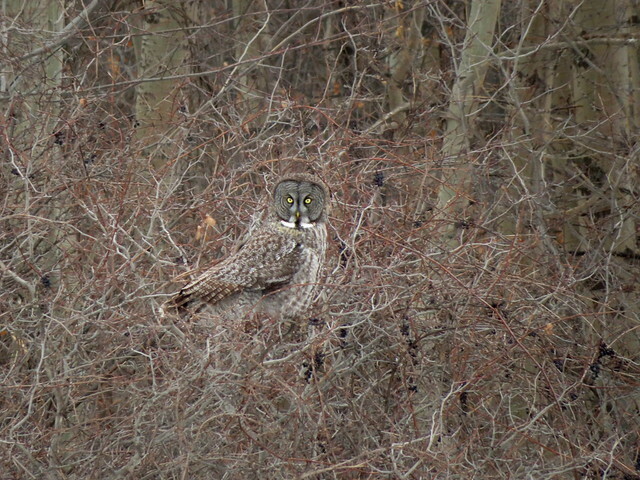 Great Gray Owl, Robert Moses State Park, NY, 2/21/2017, Marg Higbee , View Flickr page. 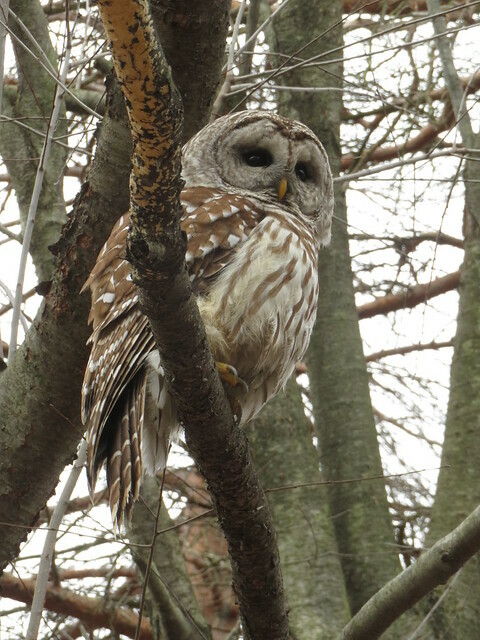 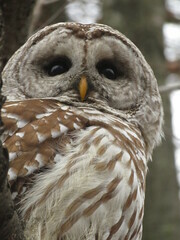 Barred Owl, Robert Moses State Park, NY, 2/21/2017, Marg Higbee , View Flickr page. 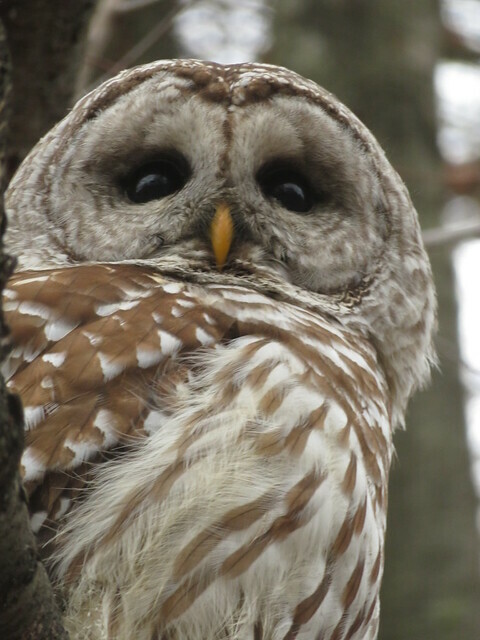 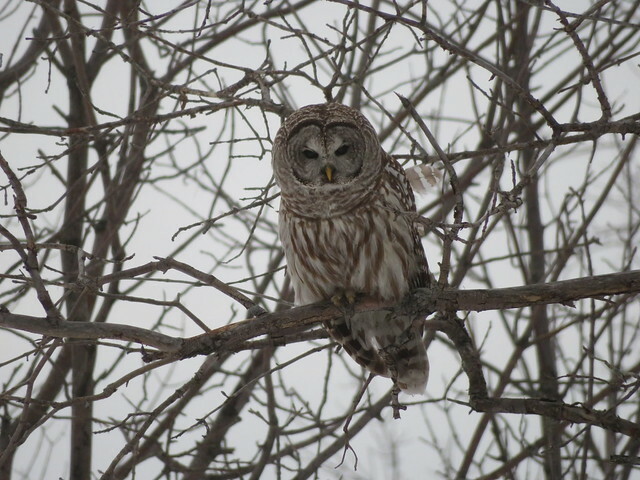 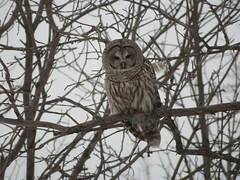 Barred Owl, Presque Isle, 2/28/2017, Marg Higbee , View Flickr page. 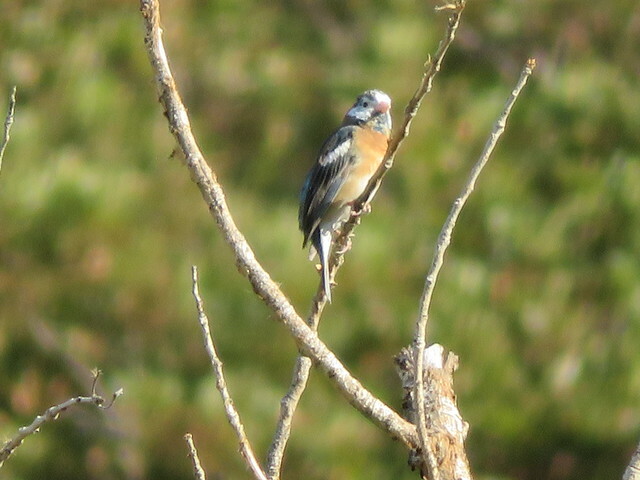 Leucistic "Lazuli Bunting" Cardinalidae Passerina amoena, Marg Higbee , View Flickr page. 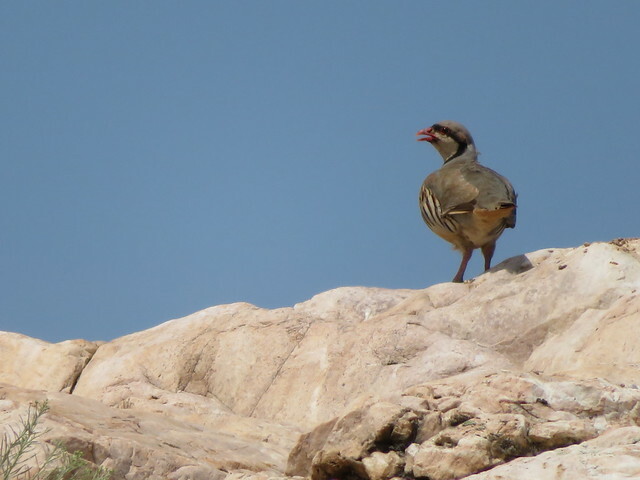 "Chukar" Phasianidae Alectoris chukar, Marg Higbee , View Flickr page. 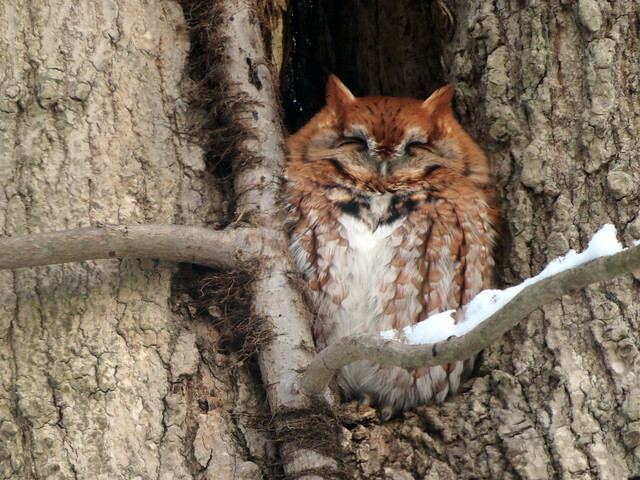 Eastern Screech-Owl, Westmoreland Co., PA 12/14/2016, Marg Higbee , View Flickr page.